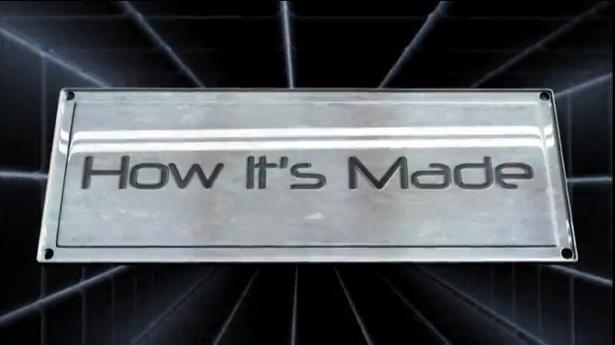 If you’ve ever stumbled upon the Science Channel’s show ‘How It’s Made’ then you know the manufacturing process of common and rather mundane items can be fascinating. Well, this Friday, Dec. 28, cine cameras will be featured as one of the items. The episode will be on at 8PM ET. I’ve got my DVR set for both. You can find additional broadcast times on Science Channel’s website.